I see thee better in the dark I do not need a light. We were inspired by our famous neighbor! 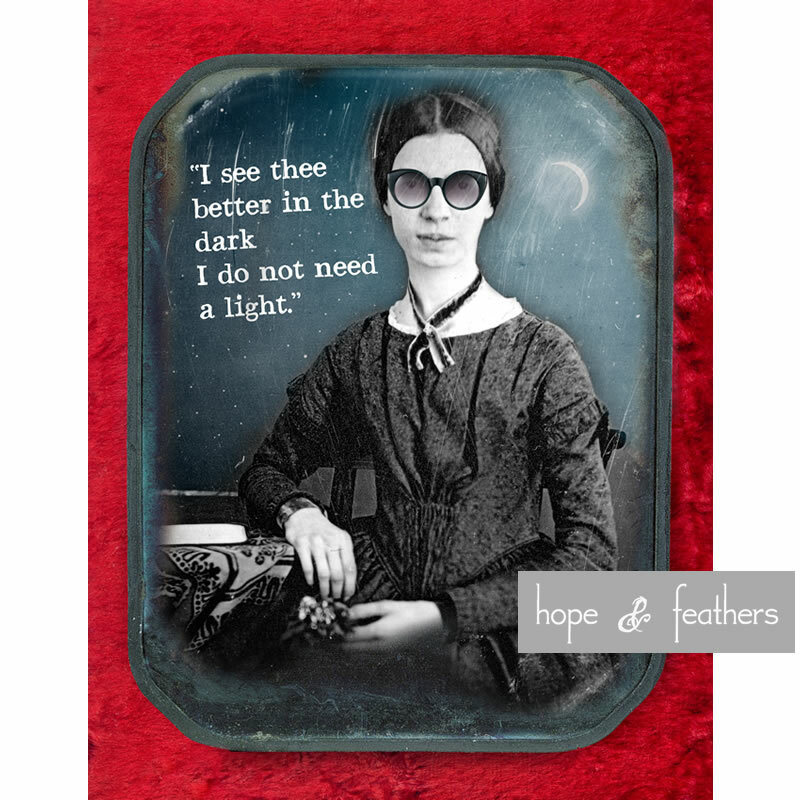 We had some fun reimagining Emily Dickinson in a dozen different ways in her famous Daguerreotype photograph.